When you only have 15 minutes to do your makeup, certain sacrifices must be made. Before I get into this look, there are some advantages to limiting yourself to 15 minutes to do your makeup. One in particular is this thing called real life. Things happen on time when you limit yourself, such as getting to work on time! Another thing is that your makeup looks more natural, because you only get to cover the basic necessities. I call this look "Pretty, Pretty Princess." I applied the concealer under my eyes and streaked the foundation on both sides of my cheeks and blended them at the same time with a dense brush, starting with the concealer since it was considerably lighter. I knew I had to hurry up with my brows because it's something that takes me the longest to do in the morning. I started from the outside edge of my brows and just kind of drew short little strokes of color until I was satisfied with the "shape." I had to pile on the mascara because I didn't have time to draw liner. To improvise, I tried to make sure the mascara touched my lash line to give the appearance of eyeliner. I also applied mascara on my lower lash line. I decided to use Mac Taraji Glow Blush because the shade of my foundation is slightly redder than my skin tone I chose this blush because it's a dark maroon blush and would conceal some of the redness of the foundation. 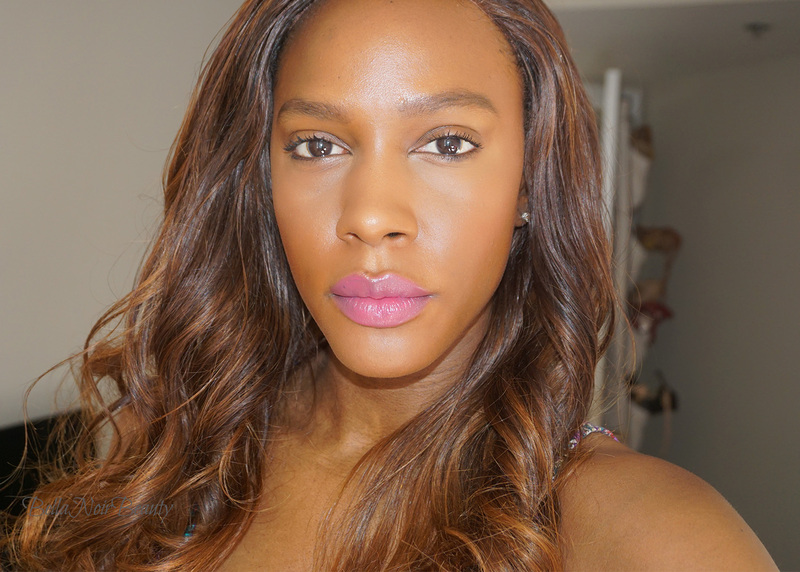 I took this time to set my concealer with Dim Light and used Incandescent and Radiant Light as a cheek highlight. It took me no time to apply this lipstick, right over some EOS lip balm. I was forced to skip eyeshadow and it saved me a bunch of time; it would have taken me at least another 10 minutes. I also skipped eyeliner, which I normally like to wear because my lashes are super flimsy. I wasn't able to use a proper setting powder, which would have mattified my skin more. Using Dim Light from the Hourglass Palette was a good alternative because it kept my skin looking more natural and glowy. Ultimately, every product I chose was a great multitasker or a product that's incredibly easy and quick to use.